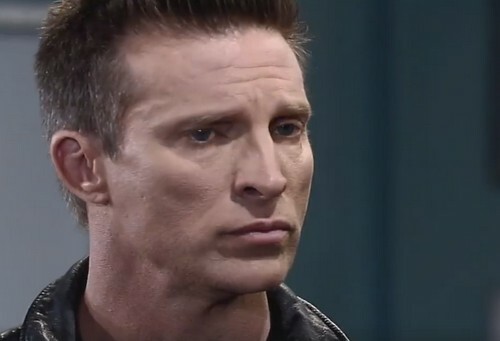 General Hospital (GH) spoilers tease that Jason (Steve Burton) will continue to be patient and respectful of the difficulties Drew’s (Billy Miller) facing. He knows his twin brother’s hurting, so he can deal with all the anger. Drew certainly deserves the chance to vent and grieve for what he’s lost. Jason will just go about his business and enjoy having most of his life back. He won’t get Sam (Kelly Monaco) anytime soon, but he’s got plenty of other people who care about him. Of course, things could get tricky once the kids are involved. At first, Jason will understand that Jake (Hudson West) and Danny (T.K. Weaver) need time to process the latest news. The man they know as their dad is actually their uncle. That’s bound to create some issues for the boys. Still, Danny and Jake both seemed drawn to Jason when they saw him. They’re obviously not afraid of the guy, so maybe the adults are overreacting. Soap kids are extremely resilient! Nevertheless, that probably won’t stop Drew from trying to keep Jason at a distance. Liz (Rebecca Herbst) has a strong bond with Drew, so she’ll be worried about how this is going to affect him. GH fans know Liz backed Drew up during the battle for the Jason Morgan title. Will she support him in the next war as well? Time will tell, but she certainly won’t like the fact that Jake’s in the middle of it. At some point, Jason may decide he’s fed up with his twin’s attitude. Drew’s behavior is understandable right now, but it won’t be down the road. Why should Jason be held responsible for coming home? If Drew wants someone to blame, he should blame Andre (Anthony Montgomery) and the mastermind. Jason suffered in Russia while Drew was taking over his life in Port Charles. 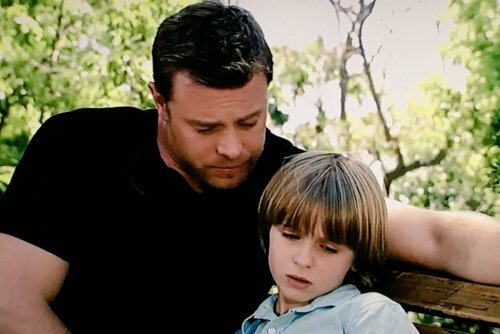 Now Jason finally has a chance to be with his kids again, so Drew needs to recognize that Jason deserves that. If Liz and Drew wait too long, a battle over Jake could be brewing. It looks like Robin (Kimberly McCullough) may advise Liz not to shut Jason out. She might suspect that Liz will give Drew preferential treatment. Drew may try to manipulate the Danny side of all this, too. Sam’s sure to feel pretty overwhelmed. All parties involved will face some intense, emotional dilemmas. General Hospital spoilers say visitation and eventually custody will become troublesome topics. Jason is normally a passive person, but we’ve seen what can happen when he’s furious. Just ask Franco (Roger Howarth)! Will Drew provoke Jason’s wrath sooner or later? Will that influence the Jake and Danny custody and visitation issue? We’ll give you update as other General Hospital details emerge. Stick with ABC’s GH and don’t forget to check CDL often for the latest General Hospital spoilers, updates and news. Danny & Jake Need A Dad – Who Do You Support, Team Drew or Team Jason?